Published on June 2, 2017 in Uncategorized. Closed Tags: 2016, 2017, greece, homeless, reception centres, reception conditions, report, temporary accommodation sites, unhcr, Welcome Islands. used specifically to house unaccompanied minors…. Welcome Islands 2016/2017. Read the whole story here! Published on April 22, 2017 in Uncategorized. 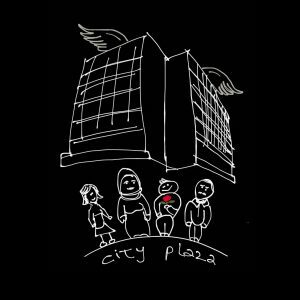 Closed Tags: 2017, athens, booklet, City Plaza, download, greece, interviews, refugee squats, struggles and resistance. In Greece, Italy, Spain, France, Germany, Switzerland, Belgium, Austria, Serbia, Sweden … ! It is not just a building, but a home defined by its people. From here solidarity is spread like seeds we carry in our small luggage to continue the struggle for equal rights everywhere we’ll go. 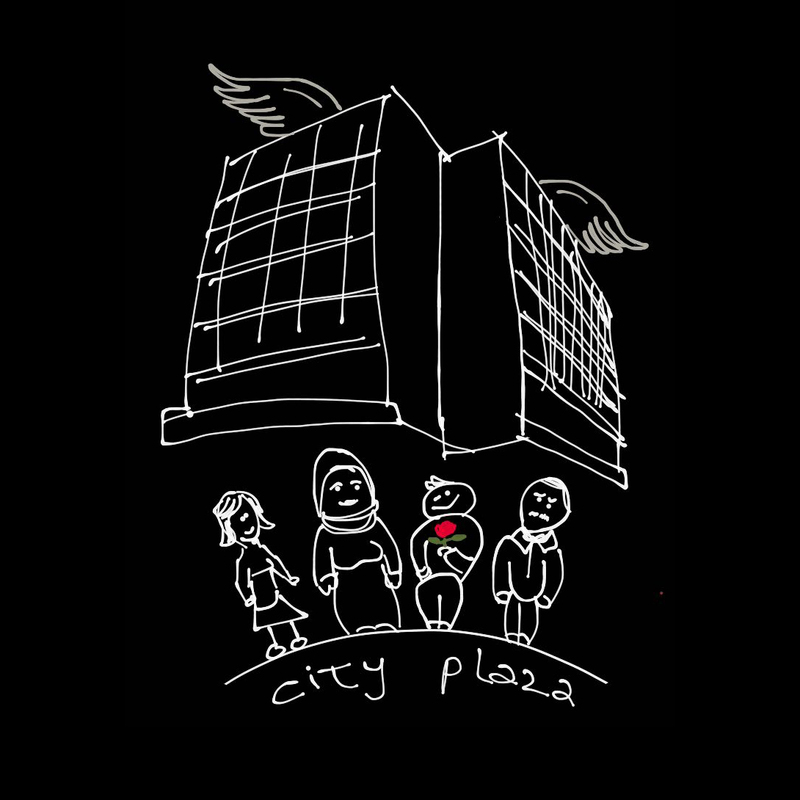 Former residents now living in other countries have collected songs and wishes as a present for City Plazas birthday. Their thoughts were brought together once more in a small booklet. It is dedicated to the ones who are still on their journey, as well as to the ones that are struggling to arrive and the ones who stand with them. It is dedicated also to the ones we lost on this road but who will be in our hearts forever! We will stand always together and we shall never give up! Published on March 31, 2017 in Uncategorized. Closed Tags: 2017, corinth, detention centre, detention conditions, greece, pre-removal centre, scabbies. The situation in the pre-removal centers in Greece is becoming more and more tragic. While the big NGOs focus on helping refugees in the open camps, about 2,000 other refugees – most of which are asylum seekers – are suffering inhuman conditions in silence as they do not receive sufficient aid and have to endure inhuman and degrading detention conditions. 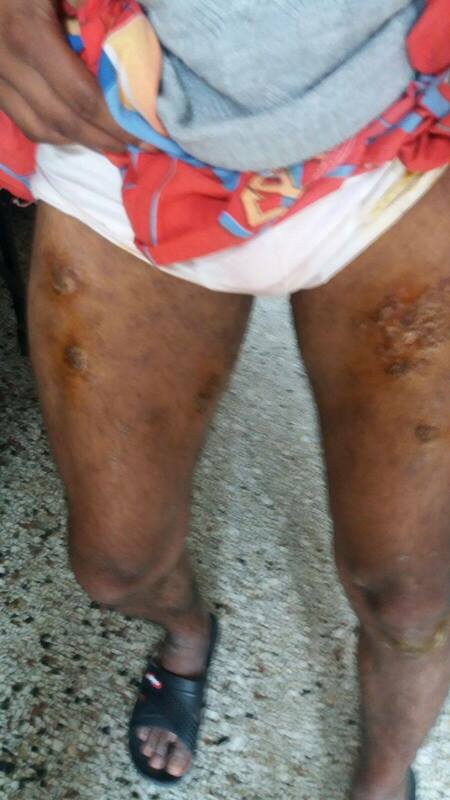 Recent photos from sick persons lacking proper treatment inside the pre-removal center of Corinth are shocking. Corinth pre-removal detention centre is a 1 ½ hour drive from Athens an has a capacity of 768. While it had been used extensively in the past and was considered by the new SYRIZA-led government in beginning of 2015 as closed for a while, it was “re-opened” in December 2015 with the re-use and transfer of more than 150 Morroccans planned to be deported. On the background of a closing Balkan corridor, the government at that time chose return to all infamous policies of systematic detention starting with the Maghreb nationalities who as a total were not considered to belong to the classical refugee producing nations, but are generally seen as migrants. No re-instalation of Dublin returns to Greece! Solidarity to all squats! Published on March 15, 2017 in Uncategorized. Closed Tags: 2017, athens, eviction, greece, police raids, reception conditions, refugee squats, struggles and resistance. Two days ago, two squats in Athens got attacked and raided by Greek police on March 13, 2017. 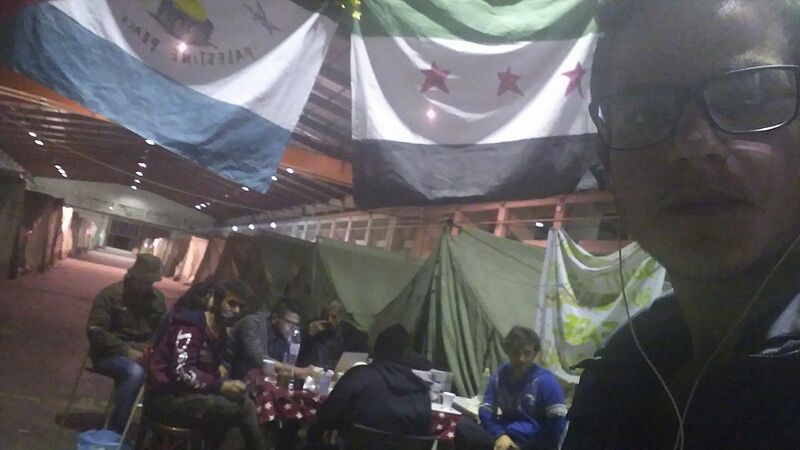 In one of the squats 127 refugees were hosted. 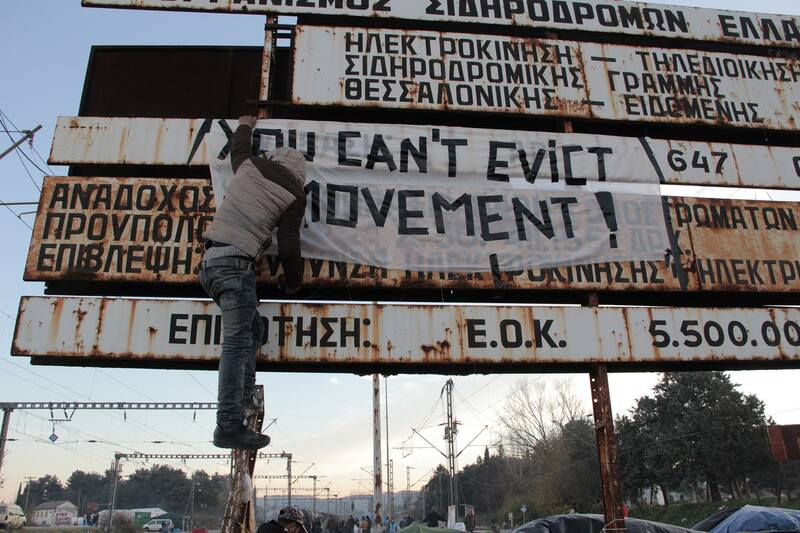 This repressive measure comes one year after the closure of the Balkan Route when more than 57,000 refugees got trapped in Greece and were transferred in provisory tent camps without any assistance, which were set up ad hoc over the night were run in the majority of cases by the army. It is a period where still 23,000-30,000 refugees have no adequate housing but stay under inhuman conditions in state run camps – some of which still are in tents! Among them are hundreds of highly vulnerable people placed at the margins of Greek society without adequate support and any survival perspective on the long run. Published on February 9, 2017 in Uncategorized. Closed Tags: 2017, cash cards, greece, poem, reception conditions. No food for them save bitter thorn-fruit, which does not nourish nor release from hunger. The UNHCR has announced on several occasions that it intends to begin distributing money to refugees in Greece. On Monday, officers of the UNHCR informed me that my friends and I would be included in this new scheme. We expect a roll-back in services provided by volunteers, as well as UNHCR as they will say we are now able to ‘support ourselves, as they have provided 90 euros a month per person.’ They have continually treated us badly and left us in inhumane conditions, all we want is to get out of these camps and move on with our lives; to have jobs, education, relationships and a life; everyone reading this knows 90 euros is hardly enough to support yourself for a week in Europe, let alone a month. how to earn ninety euro a month? what can we buy with 90 euros? what you can buy with 90 euros? Published on February 7, 2017 in Uncategorized. Closed Tags: 2017, greece, Hot Spot, hunger strike, refugee, samos, struggles and resistance, update. another refugee needing emergency care after not eating for 3 days in the camp's hunger strike. For months he has not received proper medical treatment for his condition. In it’s third day of hunger strike a second protestor had to be transferred to the doctor. Published on February 6, 2017 in Uncategorized. 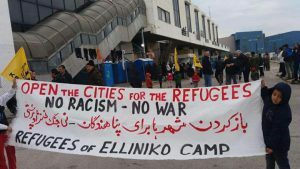 Closed Tags: 2016 / 2017, 2017, Camp, emergency reception site, greece, letter, mass camps, Oraiokastro, reception conditions, refugee, struggles and resistance, syrian, Thessaloniki. 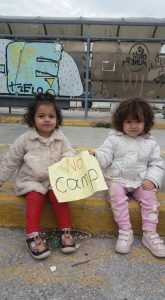 We the last remaining nine residents of Oraikastro Refugee Camp are PROTESTING against the moving of us to yet another military camp. We understand you have to close the camp. But we do not want to be moved to another camp. The camps Veria and Alexandria that you are suggesting is too far away. We have friends and family in Thessaloniki. Some of us have been split up from our siblings as we are not considered to be part of their family. We may not even be relocated to the same country as them. We may not get the opportunity to see them for many years. Please don’t rob us of this last opportunity to stay near our friends and family before relocation. We stayed in Idomeni camp and now Oraikastro in very poor inhumane conditions. We don’t want to move to another camp and be unsettled again. No matter how good the other camps may be, camp conditions are not good for us. It takes time to become used to a new camp and every move has always led to new problems. None of these camps are suitable for human beings to live in. Some of us have also had our second interviews and we were promised to be moved into an apartment or hotel after the second interview. Today the families were moved to a hotel. We understand that families with children should be priority and we are happy they will be living in better conditions now. BUT WHAT ABOUT US?? 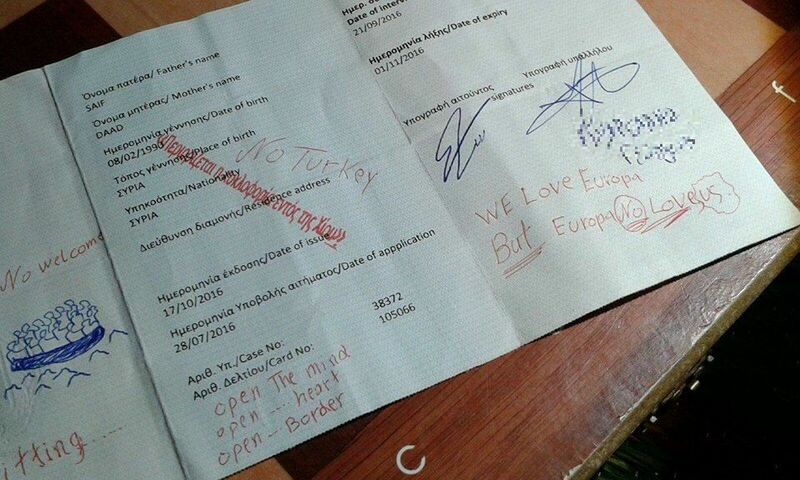 We simply asked for our right to stay in a better condition also and we were refused. Unfortunately one of the ministry professionals who attended today was rude to us. We are sorry that some of us shouted and became angry. We are sorry that one of us pushed a member of staff over. We have suffered a lot in our countries that sometimes we can’t control our emotions. We are sorry if we disrespected or hurt anyone. WE ARE SORRY. We fled war. Our family members and loved ones died. We are split up from our families. We lost homes, our education and our dignity. We are traumatised and although we may seem like strong young men some of us are vulnerable too. WHAT ABOUT US?? We have been told that if we don’t move then the Greek ministry will send police to evacuate us by force. We know what that means and we have seen it before. THEY WILL HURT US. We the last nine remaining residents of Oraikastro Refugee Camp are appealing to UNHCR and Norwegian Refugee Council to please help us. We don’t want to fight and we don’t want them to force and hurt us either. We promise to be calm and we promise to peacefully protest but we don’t want to move to another camp. Norwegian Refugee Council and UNHCR please give us back our dignity and keep us safe from the harsh nature of the military police who maybe coming for us. Please protect us. Give us our right to at least a standard living condition. There is nine people left and we request three rooms for nine of us to share. That is all. Published on February 2, 2017 in Uncategorized. Closed Tags: afghan, algerian, corinth, detention, detention conditions, greece, Hot Spot, hunger strike, iranian, PAKISTANI, pre-removal centre, refugee, samos, struggles and resistance. 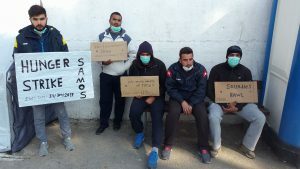 In Samos hot spot and corinth pre-removal detention center refugees are protesting devastating living conditions and lacking access to asylum procedures as well as long waiting periods. 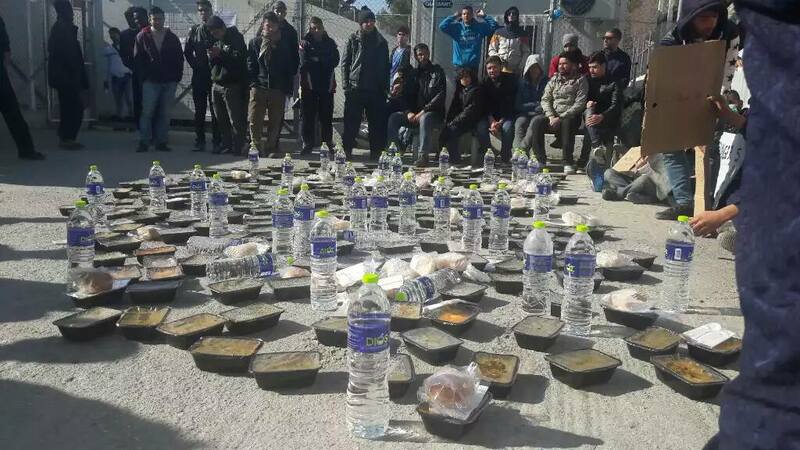 Yesterday detained refugees in Corinth pre-removal detention centre denied to eat lunch and dinner in protest against the bad detention conditions and lack of access to the asylum procedure. According to refugees, some of the detainees have been more than six months in detention. They suffer from bad food and the lack of warm water amongst others. Mainly people from Pakistan and Algeria are detained in Corinth these days. The refugees on hunger strike demand first of all their freedom.